The Nokia 6 and friends were sold on the promise that the company will take Android updates seriously. Sticking to that promise, HMD Global has officially confirmed that the 6, 5 and 3 will be updated to Android O. Presumably this extends to other devices that may launch soon. Google is still tinkering with Android O, it is slated to launch sometime the third quarter of this year. And then it will take some time for HMD to port the new OS over to its phones - the company did not commit to any time frames. 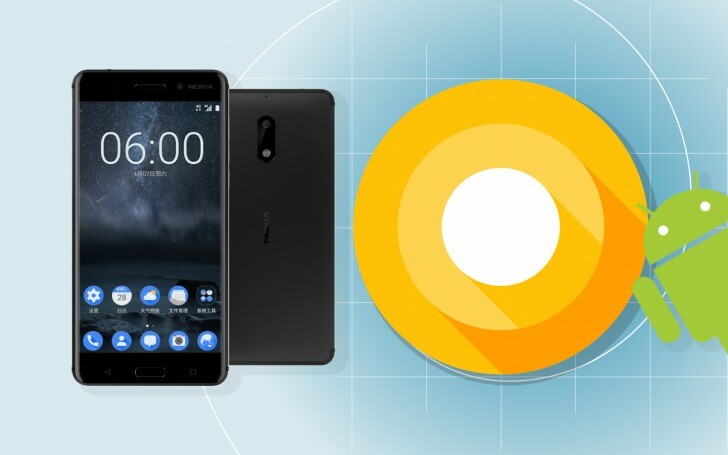 The hope is that the mostly pure implementation of Android that the Nokias use will not present any major challenges in porting. Once on O, Project Treble should make future updates much quicker. Regardless of how much RAM it ends up having (4 GB or 8 GB), the Nokia 9 is shaping up to be a competitive flagship and, if things go well, could end up having as much impact on the Nokia brand as the recently remade 3310 did (or maybe more).